Luma Series - ZV - Prolume, Inc.
ZV becomes a reliable and versatile solution for specifiers to use with confidence. 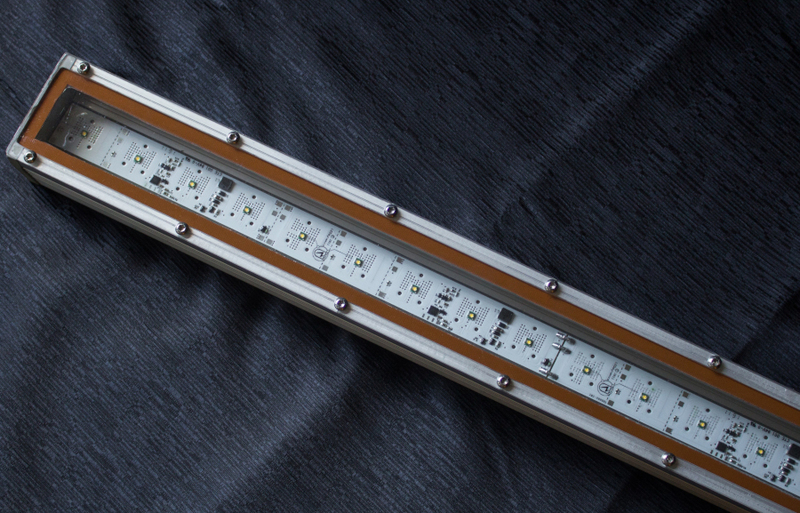 ZV is available in one inch increments up to four feet in length. It can be configured either in series or parallel to a single driver. ZV will easily meet the needs of many general illumination applications with demanding environmental conditions.